Tetra Pak is a multinational global company that specialises in food packaging and processing. 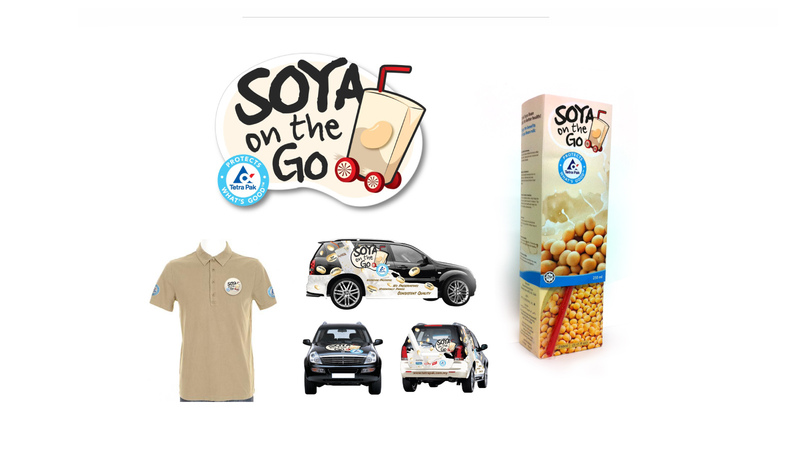 We created the ‘Soya-on-the-Go’ Campaign, where the primary objective was to generate awareness and educate the public about the importance of Soya Bean Milk, and encourage them to consume Soya Bean Milk from Tetra Pak. To generate excitement, we used on-ground activation where we engaged inline skaters dressed in college and office clothes to distribute Soya packets specifically to offices, colleges and schools with the thought that they may not have the time for meals. 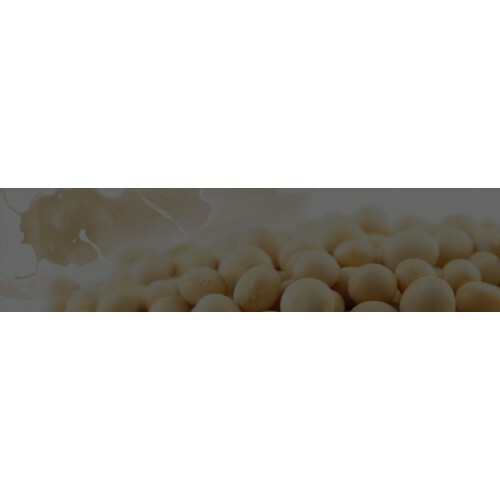 With a goal of distributing 52,000 Soya Bean packets within a period of one month, the campaign successfully generated awareness for Tetra Pak, which is evident in the increase of their Facebook likes from 240 to 10,000 during the campaign.